Advanced Installer Architect 15 is a windows Installer authoring tool. 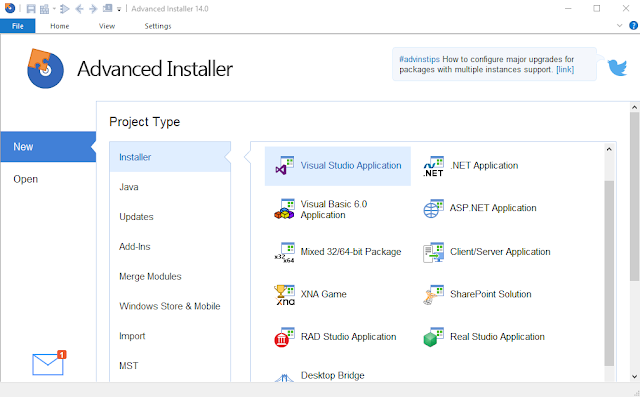 Advanced Installer offers a friendly and easy to use Graphical User Interface for creating and maintaining installation packages (EXE, MSI, etc.) based on the Windows Installer technology. Windows Installer is becoming the “de facto” software installation technology on Windows. Being preinstalled on the latest Microsoft operating systems, and also bundled with the most popular productivity packages (Office, etc.) 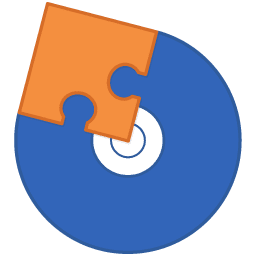 this software installer provides a significant number of power features that improveapplication management and administration. This power doesn’t come without pitfalls, and the most important of them all is the complexity. Creating an MSI file requires careful planning and editing of dozens of database tables. Hundreds of pages of documentation must be read, countless lists of rules must be followed. Building a Windows Installer package may take days or even weeks. This is where a MSI creation tool comes to help.